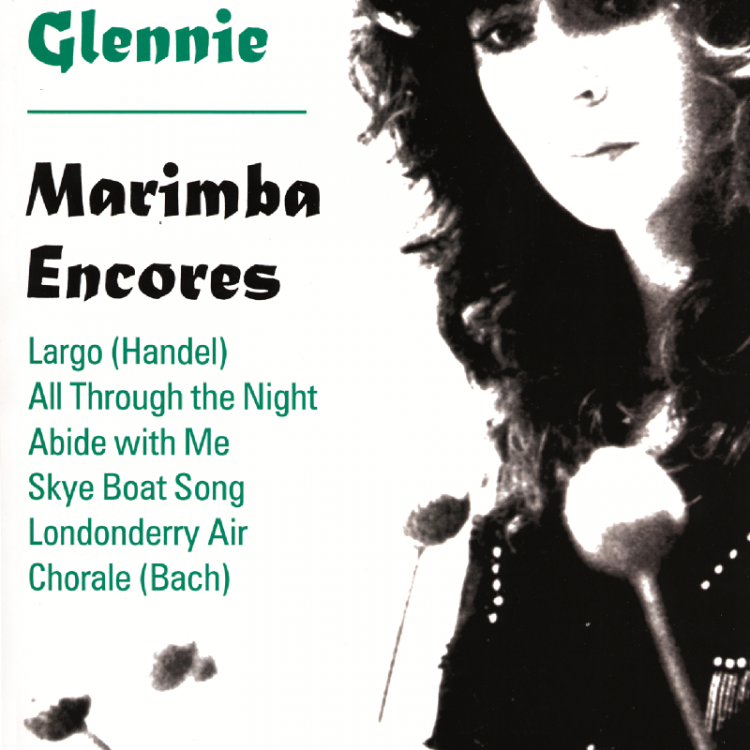 A brilliant resource for both general and more specialised music teachers working with beginner percussion groups. 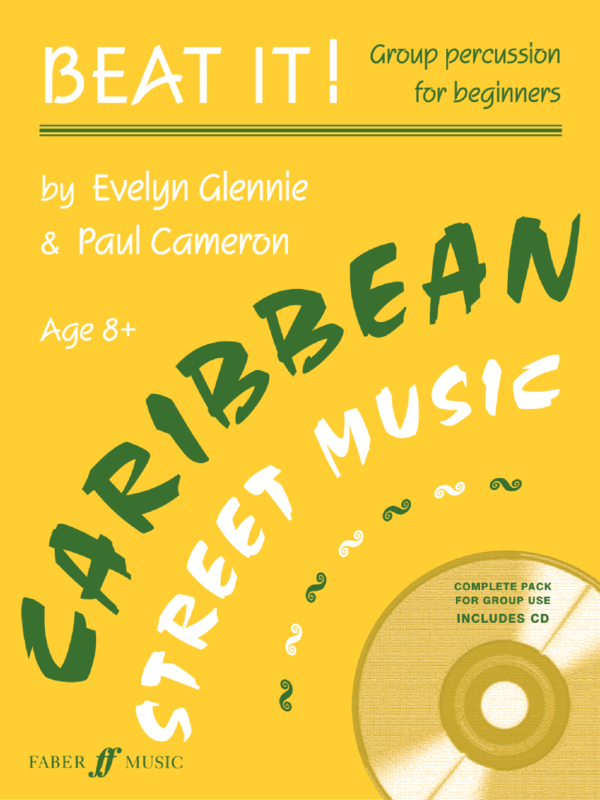 Presenting 16 contrasting workshops based on four Caribbean songs, it provides invaluable material for performers aged 8 and up. 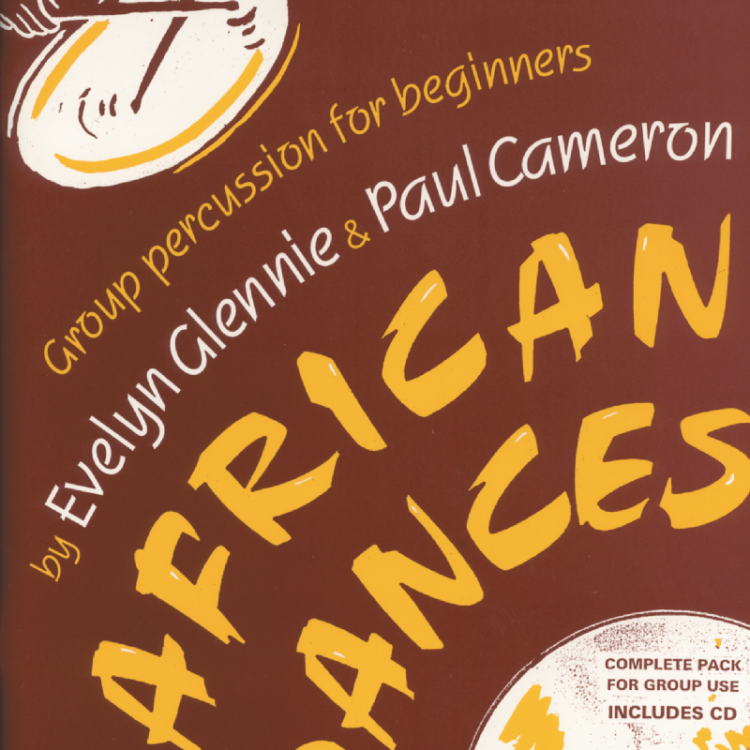 Inspired by the thrilling traditional music of the Caribbean, the pack shows you how to develop a terrific range of rhythmic ideas using everyday classroom percussion and the body. Contains CD with demonstrations, performances and backing tracks.